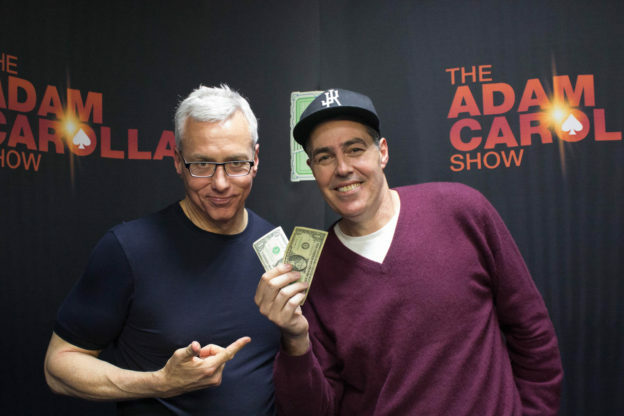 Adam and Dr. Drew open the show discussing the golden rule and how there seems to be an abandoning of that principle as time moves on. Adam also regales Drew with a story he recently told on ACS regarding a somewhat concerning walk that he took his lab Phil on wherein he was confronted by a large, out of place motorists. They also speak to a caller who is trying to figure out how to help her 70 year old severely alcoholic father whom she doesn’t speak with. This entry was posted in Podcast on October 19, 2017 by Chris Laxamana.